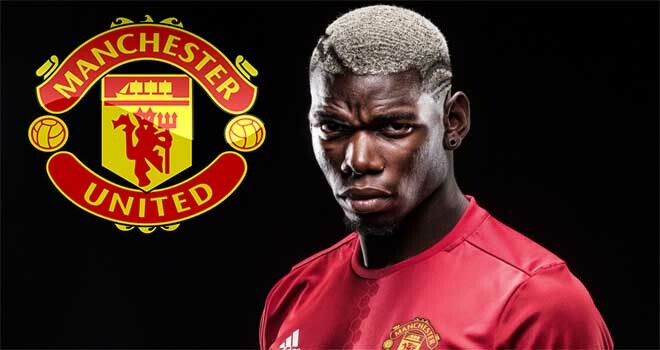 Manchester United manager Jose Mourinho has continued to have a strained relationship with arguably the club’s best player, Paul Pogba. During the Frenchman’s two-and-a-half-year stint at Old Trafford, we’re yet to see anything close to his best. That has led to potential exit rumours that just won’t go away. Now, Goal are continuing to say that his former club, Juventus, are still exploring the possibility of potentially bringing the 25-year-old back to Turin. 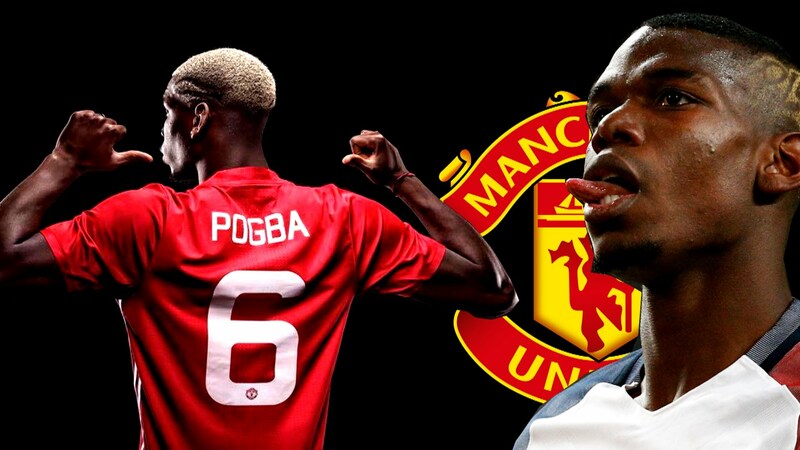 Apparently, Juve’s Sporting Director, Fabio Paratici, is ‘fond’ of Pogba and perhaps he’ll be keeping a keen eye on the midfielder’s struggling relationship with his manager. With the January transfer window looming, who knows what could happen? Ever since the rumours of a fallout emerged in January, I’ve remained firm in the stance that I feel both Mourinho and Pogba should go. However, football these days is now more of a business than ever. 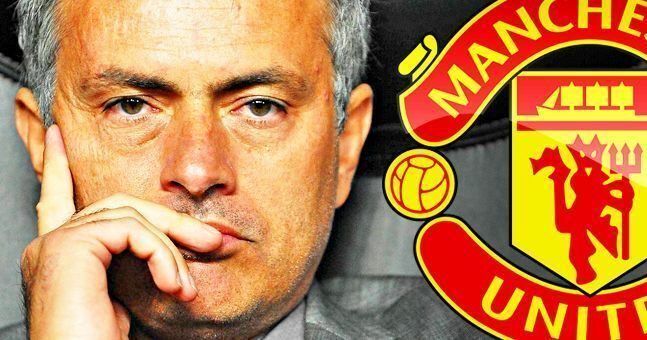 Don’t be surprised to see the manager shoved out of the door in order to keep arguably the most marketable player in the game at Old Trafford. One thing I know for sure is the club aren’t in the business of selling their best players, and if they’re to even be tempted into letting Pogba go, Juve would have to probably pay more than what they sold him for back in 2016.